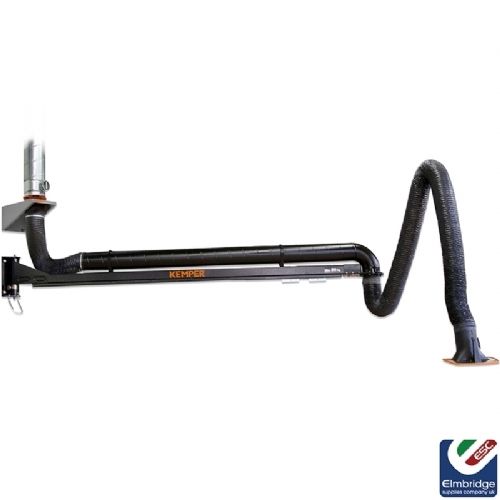 The KEMPER air dust exhaust arm unites high flexibility with ergonomic and safe workplace design. 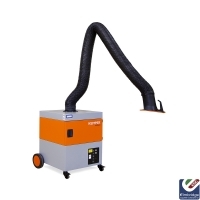 The exhaust arm can be used to extract welding fumes, gases and vapours as well as light dusts or solvents. With exhaust arms extending up to 10 meters, the extractors are suitable for many different environments.